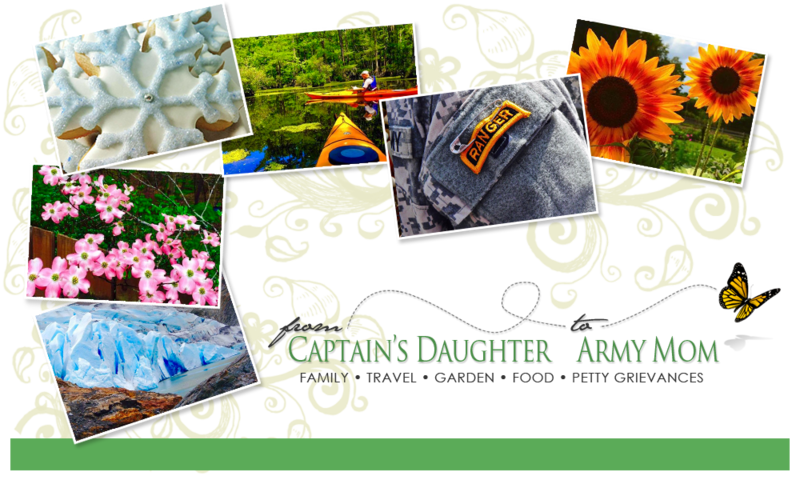 From Captain's Daughter to Army Mom: Egg-Land's Best Eggs Brunch Prize Pack Give-away! You have 24 hours to provide your address... So hurry! get to set up my Oma's sweet Easter tree this year. Yes... That bad! You know what else makes Egg-Land's Best eggs the only eggs in my kitchen? eggs slip right out of their shells every time I cook them! 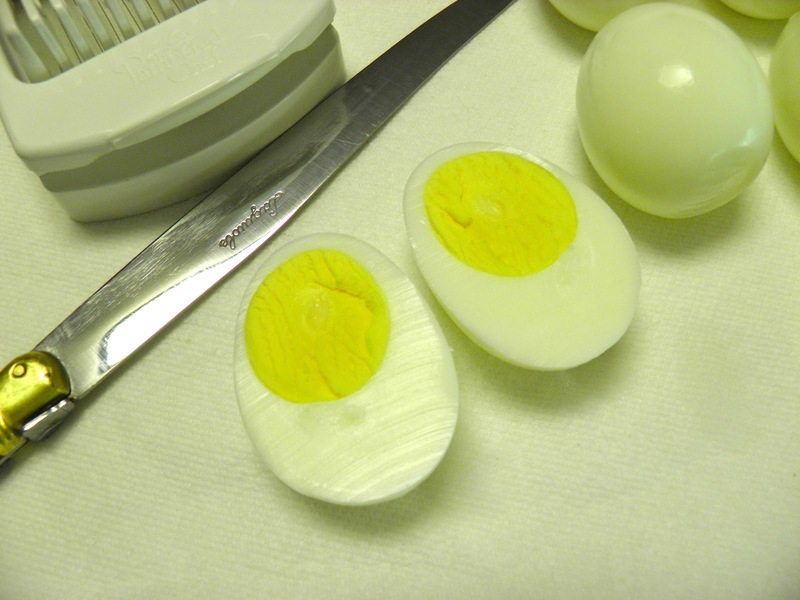 eggs must actually look like eggs for certain dishes, such as deviled eggs! egg does my little sugar cookie look now? when she can't smell or taste anything and doesn't feel like doing either? She makes her husband egg salad, of course! 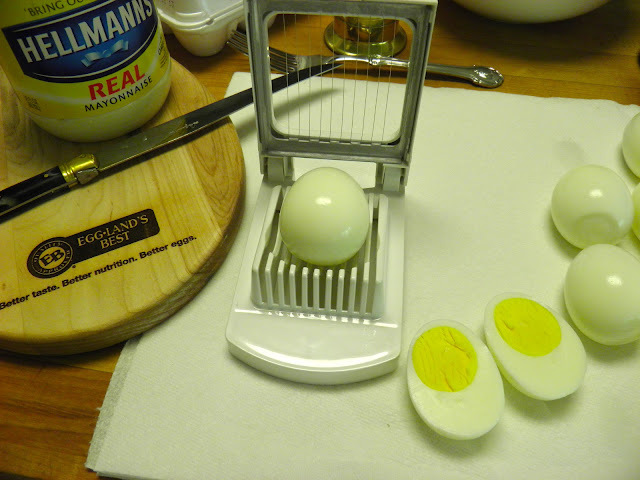 place the egg back into the cradle sideways and, slice again! 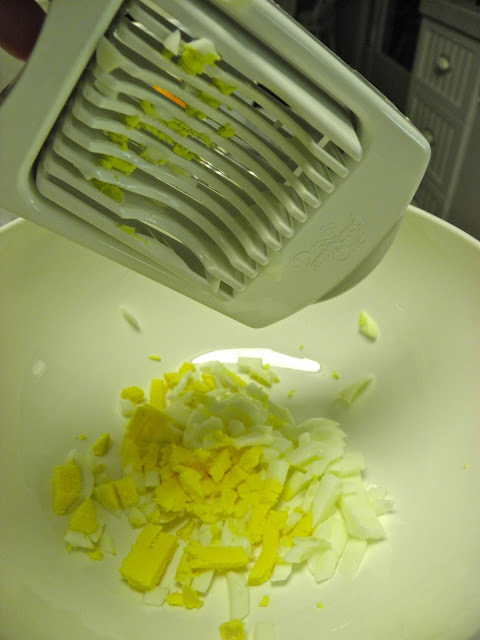 Perfectly diced eggs for yummy egg salad every time! 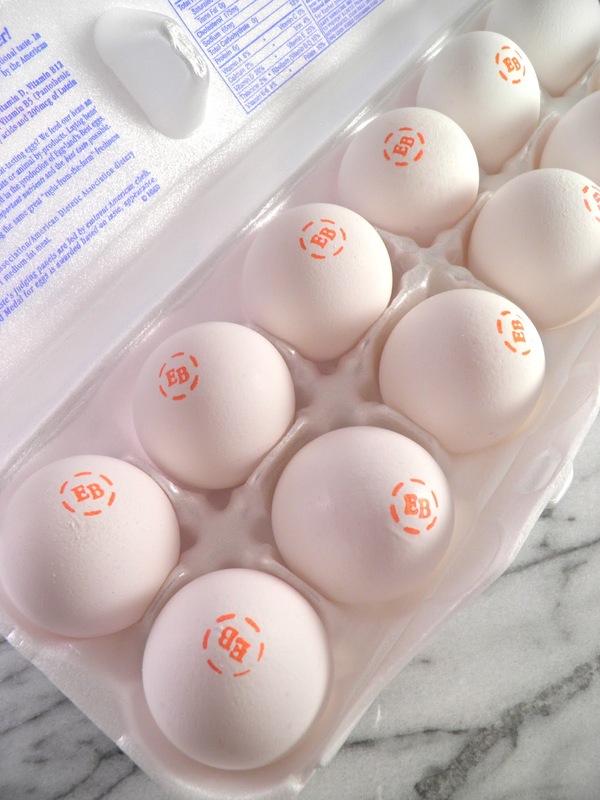 Dump the egg into a bowl and repeat the process with the next lucky EB egg! egg is much, much better for us and, far less expensive too! 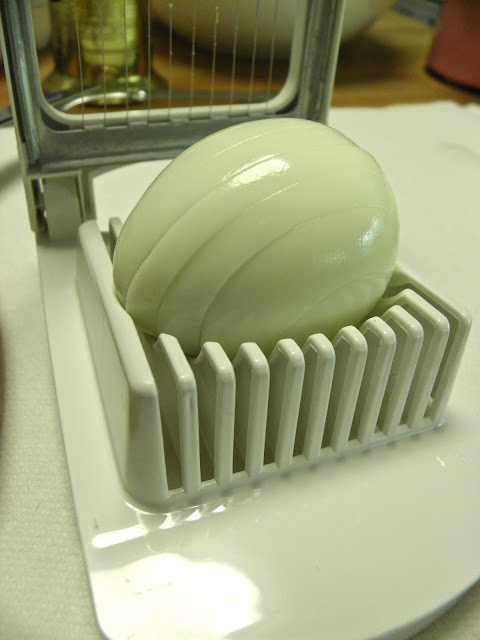 egg section at the market. See? Egg-Land's Best Eggs truly are the perfect food! best of all for an animal-lover like me... EB's chickens live cage free too! pickles and for my chicken salad, I add chicken, celery and green grapes! I love egg salad and cannot wait until I can taste it again! In the meantime, Army dad will have to do the tasting for me! Best swag shown below, plus coupons for FREE EB's can be yours! chosen at random and notified by e-mail. So leave your e-mail address! We eat eggs at least 3-4 times a week. My family loves eggs. We use at least 2 dozen eggs a week. 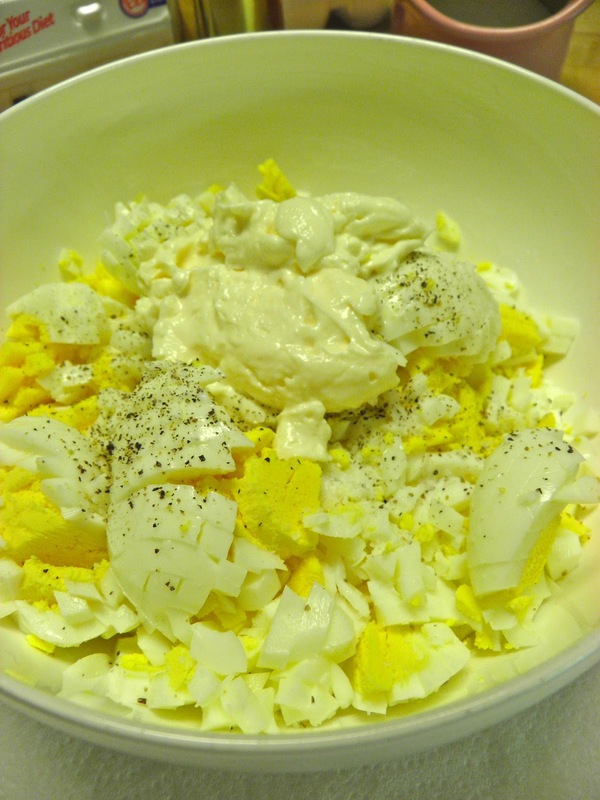 Egg bakes in the crockpot are a great easy hot meal for 4 kids going to school in the morning. Eggs are part of my diet at least 3-4 times a week. 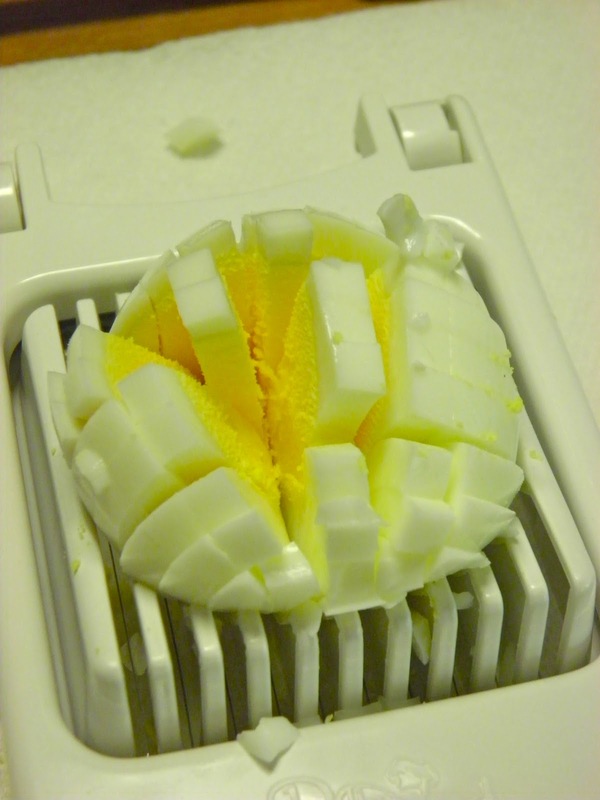 I absolutely love egg salad. Thanks for the chance to win! I would say more than 4 times a week, we make a lot of egg dishes at home. 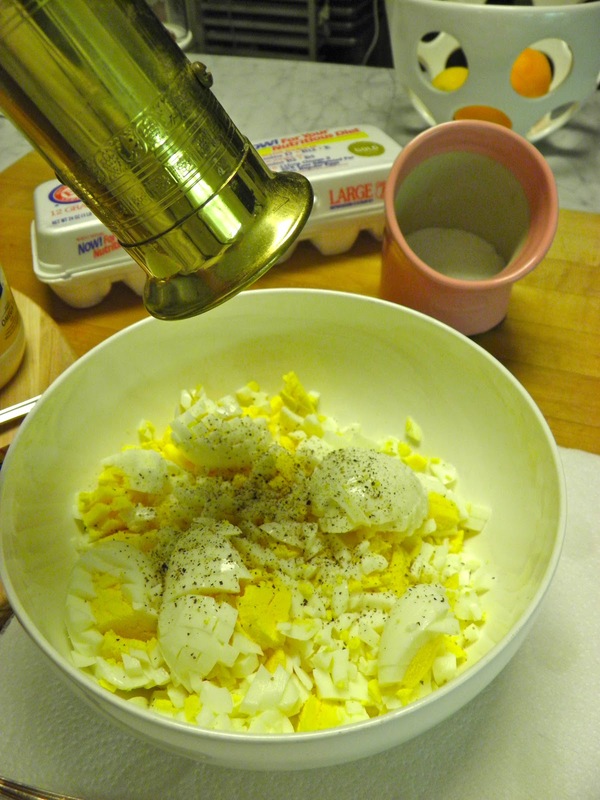 Eggs are a part of our meals about five times a week. I love eggs just about every way they can be cooked. I gladly shared on FB. 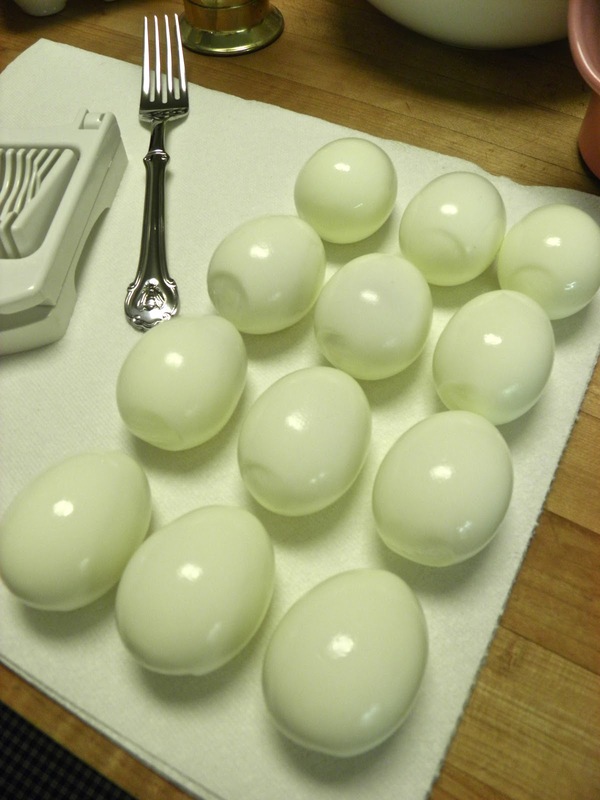 I eat eggs daily, but mainly eat the whites in omelets, I eat the occasional yolk. i eat eggs for breakfast one saturday and sunday when we have time to cook breakfast! I'd love to win that swag...I love EB eggs!! We LOVE eggs at our house--especially over-easy and soft-boiled. 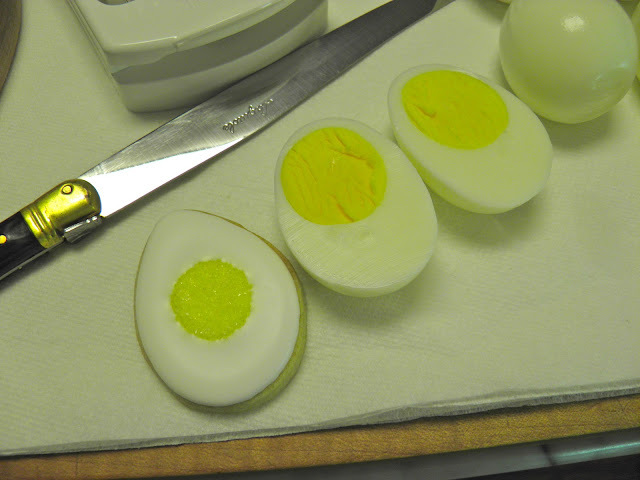 And of course, i bake things that need eggs. 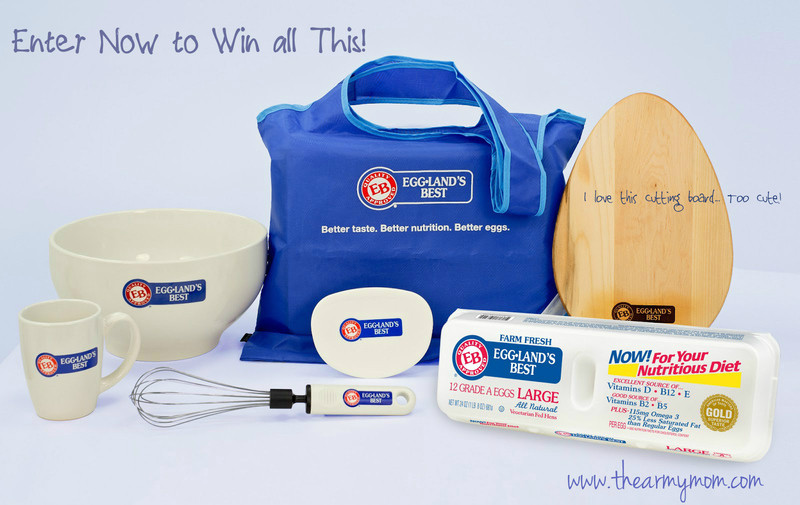 I would love to win egg swag, and I'm going to facebook it! We eat eggs about 3 times a week. We eat eggs maybe twice a week. We eat eggs probably three times a week. We eat eggs about 3 times per week at my house. 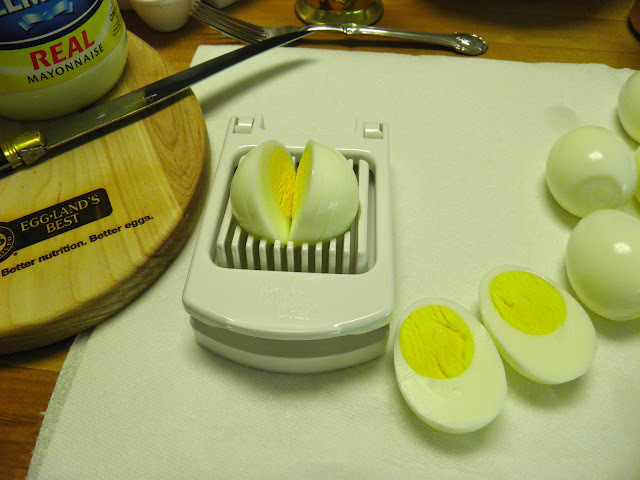 Your egg salad looks delish. We eat eggs at least twice a week. Not counting the baked goods containing eggs. Every day!! Egg Sandwhich for breakfast!! Everyday, egg sandwhich for breakfast!! I eat eggs usually 4-5 times a week, in my morning sandwich. 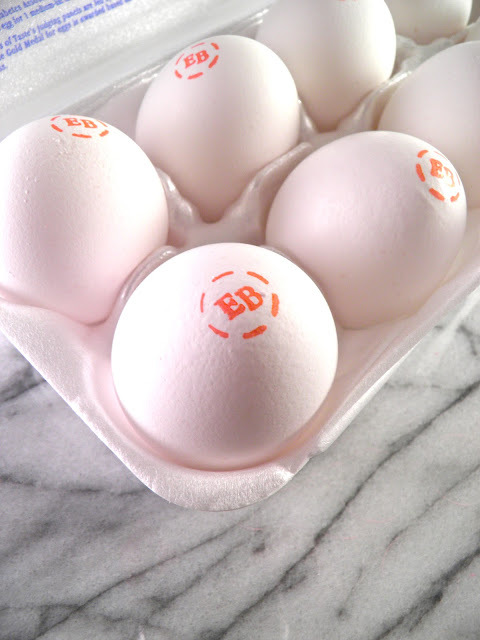 I love love love EB eggs! I eat eggs at least four times a week. I make my own egg burritos for breakfast. I love them! I love eggs and eat them at least twice a week. Eggland's rock! 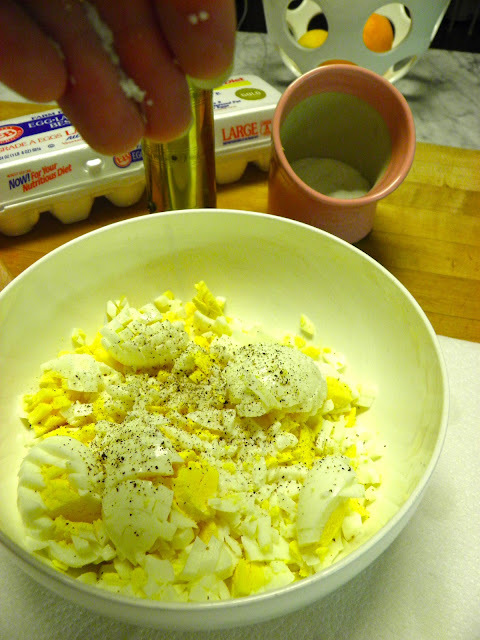 I eat eggs 2-3 times a week...I like them hard boiled with salt and pepper. we eat eggs just about every day!! 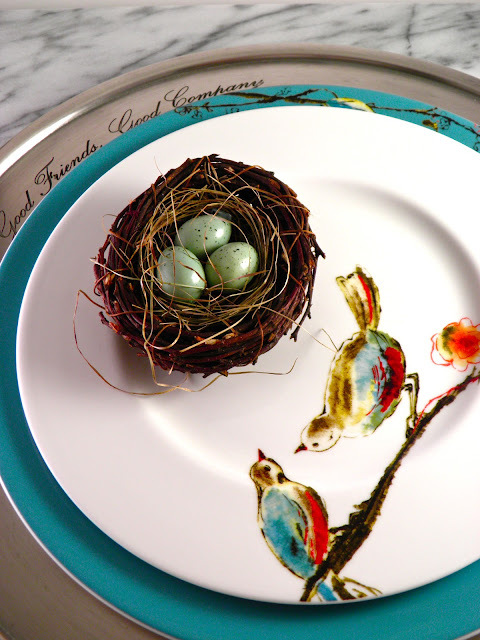 Love these eggs! We have eggs 3 or 4 times a week. Husband loves pickeled beet eggs. Trying to eat eggs more for the protein. Thanks, Janet! 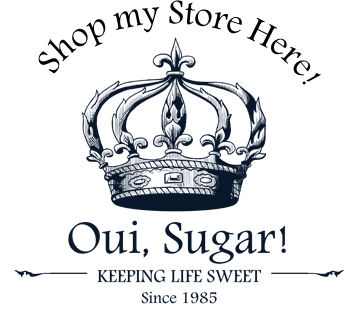 I cannot wait for all these great goodies to arrive! I am egg-static!